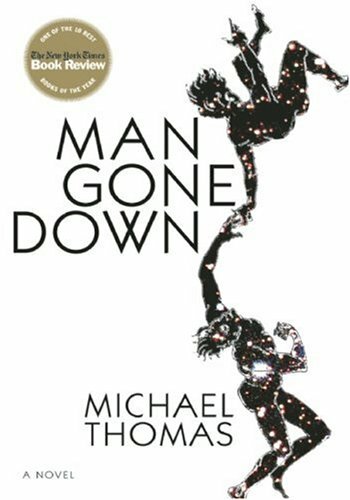 Michael Thomas, winner of the 2009 International IMPAC Dublin Literary Award for his debut novel, Man Gone Down. 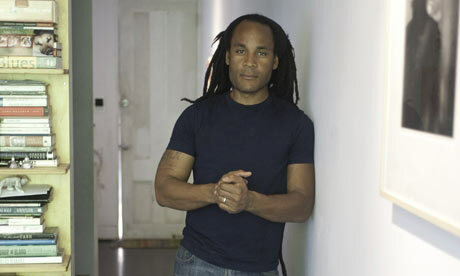  Archived in Book Recommendations, Hottest Authors, Iconic Literary Men, Literary Randomness. Bookmark the permalink.